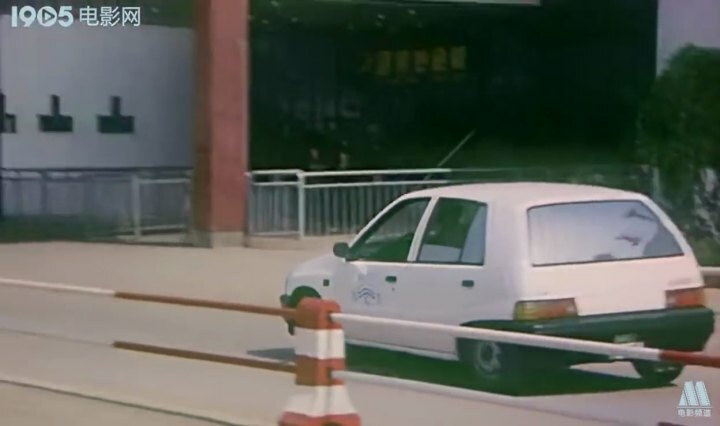 IMCDb.org: Tianjin FAW Xiali TJ 7100 [G100] in "Kua jie da jie an, 1991"
This one still has Daihatsu written on the grille. Sooo...maybe it's a Daihatsu rather than a Xiali? Strange as this generation was introduced in 1987 in many countries it was model 1988. Earlier they assembled the older Charade, maybe that's the reason of confusion. 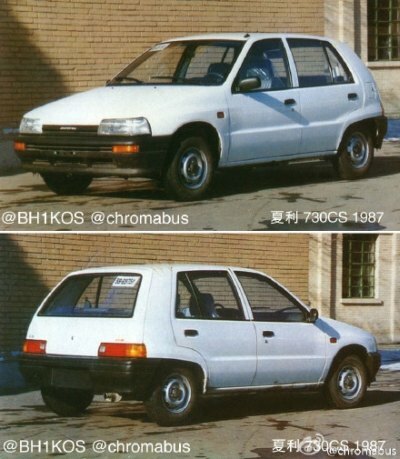 Then Wikipedia must be referring to this car: Link to "www3.autoimg.cn"
Maybe it's safer to keep this as Daihatsu Charade [G100]? In my 90s catalog is written the same what today in en.wiki, that the 1986-88 old model was named TJ 730 and its 1988+ sucessor [G100] TJ7100, but they could have hole in knowledge (let alone, they simply could do mistake). In 1989/90 the names of Chinese cars have been changed from 3 digit system to 4 digits, this way I can imagine that Xiali [G100] had for a while, at the beginning, different name and after year or two has been renamed to TJ 7100. In that pic it just says that on September 30, 1986, they started assembling the car from original imported parts. I'd still list them as Xiali TJ 7100 then (like for now!) 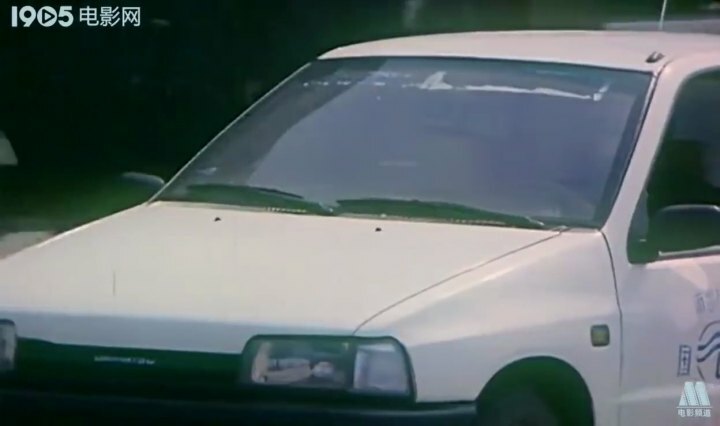 - this car too - early Chinese G100 also used parts from Japan = perhpas also were made from CKD kits, what can explain Daihatsu badge on some of them.